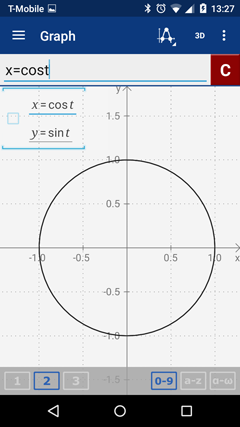 A parametric equation of a curve expresses the points on the curve as an explicit function of "parameters" or indepedent variables usually denoted by t. Examples of parametric equation are: x = t^2 - t, y = 3t + 1, x = 3cost, y = 2sint, cos^2(t) + sin^2(t) = 1, and x = cos(3t). 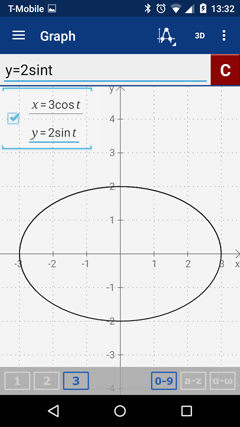 Type the equation as given with one equation per line. 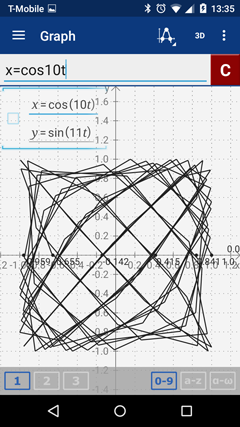 Sketch the graphs of the following parametric equations. 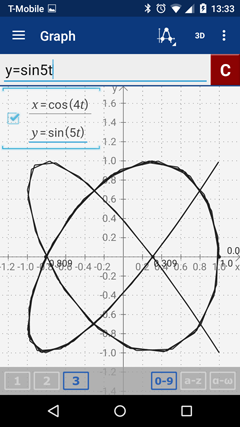 ​Sketch the graphs of the following parametric equations.